Date: Nov 8 2018, 10 a.m.
Come show us what you got! 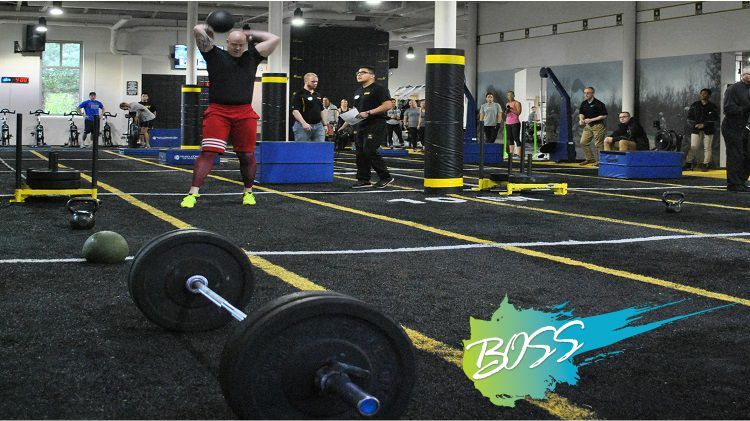 BOSS Invades Atkins is a functional fitness challenge open to all Soldiers, Family members, and DoD ID card holders ages 17 and up. Get through our course with the fastest time and you win! There will be male and female categories. The competition kicks off at 10 a.m. Review the course layout and start training now! Register in advance on Eventbrite! Or register on the day of the competition starting at 9 a.m.